Cambridge Springs turns to Reykjavik Geyser Opening: B19, D52: Caro-Kann, Queen's Gambit Declined: Cambridge Springs Defense Player(s): Maciaja. Iotov, Tomashevsky, Ipatov Today GM Larry Christiansen shows us two games played in recent events: the first game is a nice attacking feat played by Polish GM Bartlomiej Macieja at the Dallas UTFD Open 2015. All the games from this event are available on ICC, as the tournament was relayed live. The second game, again from the European Team Championship, celebrates the great victory of the Russian Team in the Open event. Russia won both open and women's tournaments, throwing all of us a bit back to the golden days of this great chess country. 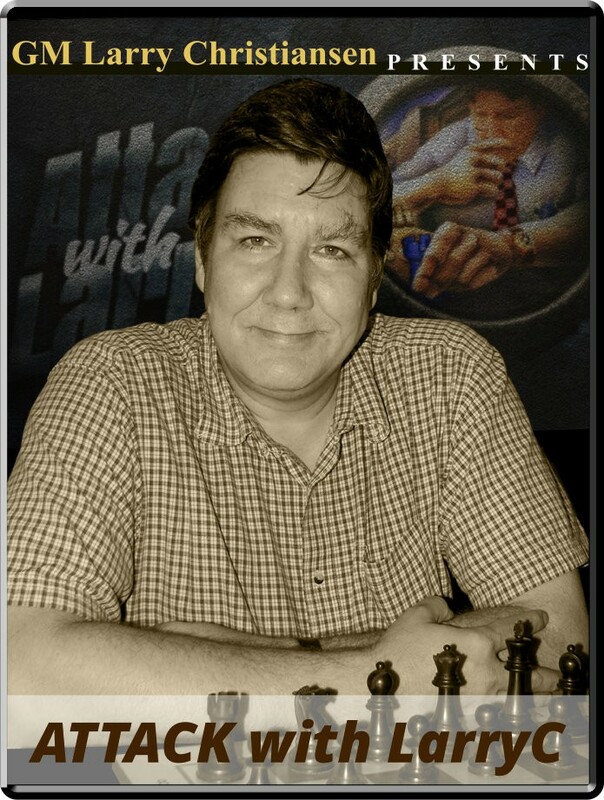 In the game Larry's analyzes for us, super-GM Evgeny Tomashevsky gives a demonstration of powerful attacking play, using the tactics and strategic motifs that are so dear to GM Christiansen: rook lifts, pawn sacs, and of course a great deal of talent! Enjoy another superb installment of "Attack with LarryC! ".